Mike grew up in Ketchikan, Alaska. After graduating from high school, he joined Youth With A Mission, then later earned his Bachelor’s degree from Trinity Western University. Mike married his wife Dawn in 2004. They have four kids, Liam, Levi, Lyla and Lydia, who keep their lives full of joy and chaos. Mike has interned and ministered at Christ the King Church in Bellingham, WA., as well as a church plant in Old Fairhaven, WA., called Redeemer. Mike was in charge of the worship ministry at Redeemer before he was called to serve at ACC in December 2007. In July 2015 Mike moved into the role of primary preaching minister. 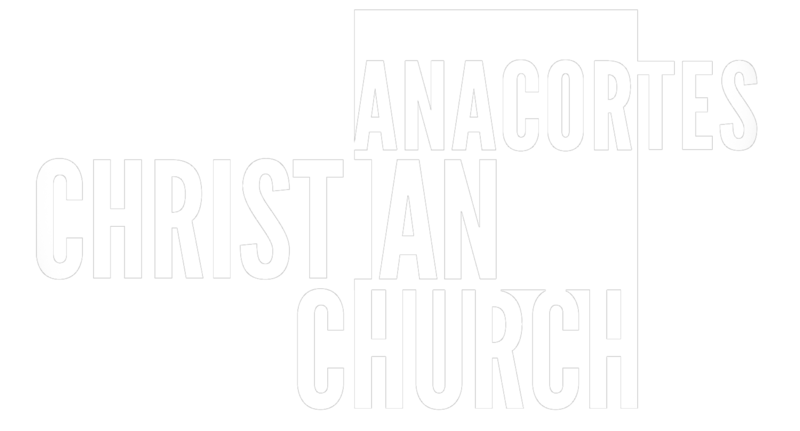 Brian was called to Anacortes Christian Church in 2017. Coming to ACC from Arlington, Texas, Brian spent a decade teaching and serving students as a high school Bible teacher and head boys’ soccer coach at Southwest Christian School in Ft. Worth, Texas. While at the school, Brian worked with both middle school and high school students and taught numerous subjects including Christian Apologetics, World Religions, Christian Ethics, Worldviews, and Biblical Hermeneutics. Brian married his beautiful wife Cheri in 2001, and the two of them have four incredible children, Caleb, Luke, Trinity and Micah. Mark and his wife Laurel have been around Anacortes since 2002. Mark graduated from Ozark Christian College in 2001 and went on to attend the Focus on the Family Institute. God has led them on quite a journey over the years and they feel very amazed and humbled to be in this position. Mark and Laurel were married in 2002 and have 4 amazing children, Gabriel, Wesley, Manna & Micah, who keep their lives full of joy, adventure and challenge. Mark coordinates ACC’s children’s ministry, and is also working to further develop the Church’s small groups ministry. Tyler grew up in Anacortes. He actually grew up in ACC, was raised by his parents here (and by many ‘surrogate’ parents as well! ).He has always had a heart for this community and the people who surround it. Tyler has served as lead volunteer in the worship and technical ministries for many years now, and he was hired in February of 2019 as the full-time Worship & Outreach minister. Tyler married the love of his life, Shannon, in August 2009. They have two incredible children, Kellie and Grayson.